The wind was whipping, but not through my hair, since I don’t have any but the sun shone bright on my face warming it and turning pale cheeks to pink. 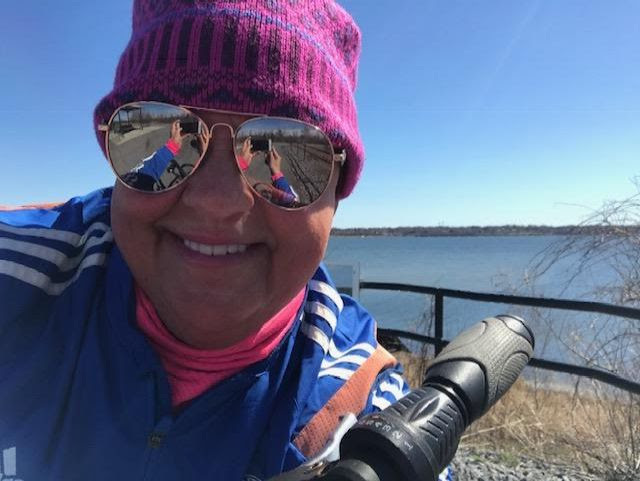 After working a very early morning at my desk promoting and uniting women entrepreneurs, I needed a brisk bike ride around Onondaga Lake. 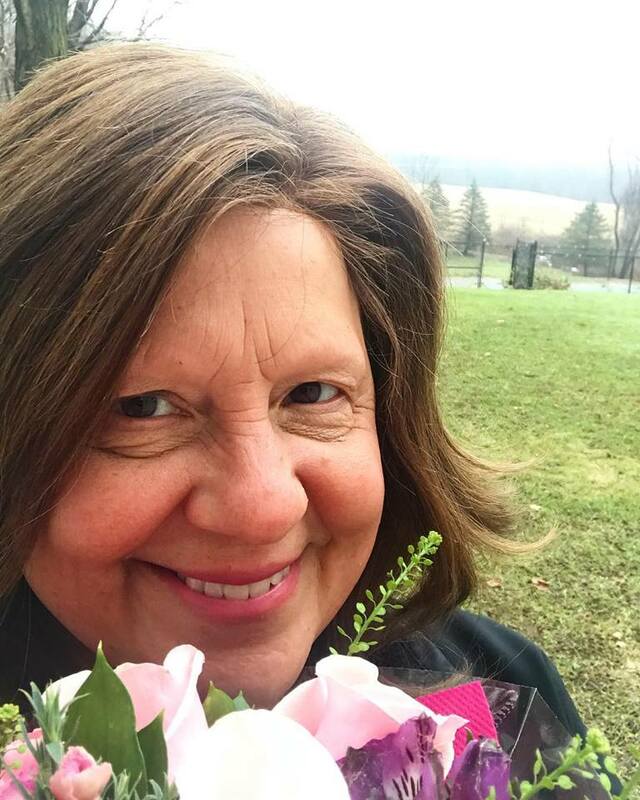 Most women can’t find time to exercise, but I haven’t been that woman in twenty five years. A day isn’t perfect unless I partake in some type of fitness before, in the middle or at the end of my work day. Last week’s Post Standard article revealing my smooth head due to Alopecia received 500 views on YouTube and 300 comments on Facebook along with multiple shares so the paper asked if I minded having my bald headed image, story and video shared on the front page of tomorrow’s newspaper since it was only posted online last week. “Sure!” I said as if I landed a Vogue modeling gig. Sometimes I wonder why I am so honest although being candid has served me well promoting equality for women. I’ve never been someone who backed down from speaking up. “Why do you want to share your story Tracy?” asked the reporter. 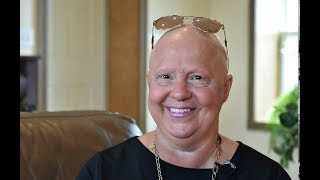 I said, “If it helps other people with the disease, women losing their hair or defining beauty by women looking instead themselves instead of in the mirror, than I’m willing to share the image and lessons learned,” I responded. Sometimes in life and business, we don’t know what difficulties we might face. Unable to predict the future or our response to it, we do the best we can when the time arrives. It’s the same thing with my story. If I share this personal wisdom more than business wisdom at times, it’s because we are more than just our companies. No one is immune from life’s lessons and adaptations. I understand now there were times I was so consumed with handling all entrepreneurial duties by myself that my health was affected. I don’t want that for the women I serve. There is time in the day for both work and play especially if we control our own schedules. Today’s Wednesday Wisdom, during this spring break week, is to encourage you to give yourself permission to walk away from your office and take a health break in the form of a walk, bike ride, run or yoga class. Women TIES has members who offer fitness, yoga and health coaching to get you moving. Take a look at our directory and invite another woman to join you. Start the habit now to build into your schedule so you stay mentally and physically healthy while working hard in your business. Fresh air, pink cheeks and clean lungs have a way of fueling our spirit and mind for a clearer way of thinking when we return to our desks. We might not be in warm humid air, like our family or friends vacationing this week, but we still have multiple ways to add healthy living to our routine.